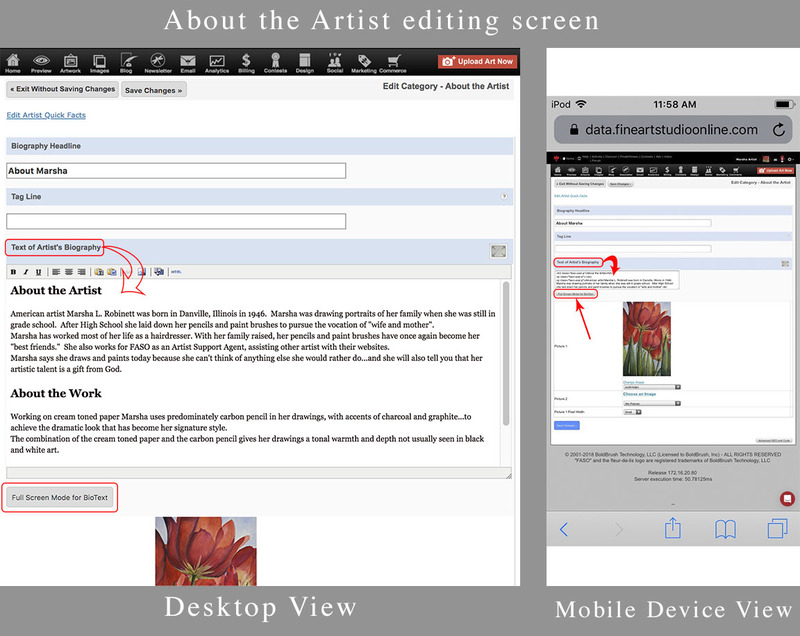 IPhone, iPad and other mobile browsers are stripped down and don't do rich text editing well. WYSIWYGs (What You See Is What You Get) are seriously lacking on Mobile Safari, across the board, due to a lack of features in the actual browser. 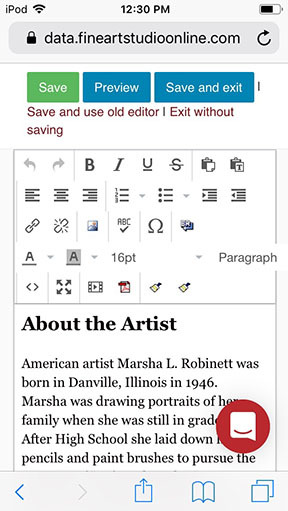 Rich Text Editing is now accessible and easy to manage. Use the tools in the top box to format text, add images, insert hyperlinks, etc.